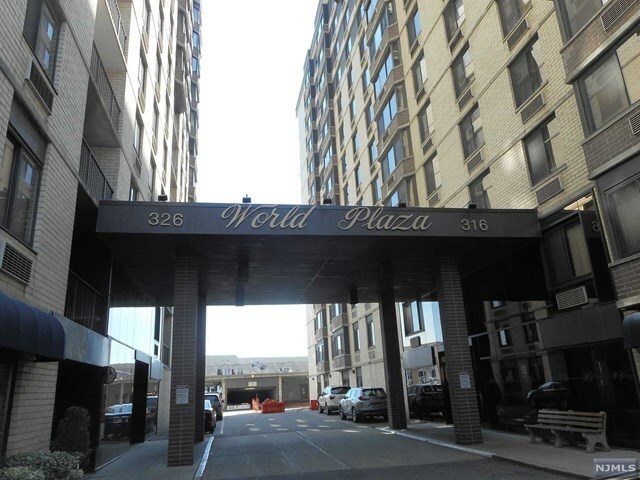 Welcome to World Plaza...as you pull up to this NYC hotel-style complex, the welcoming lobby & 24 hour doorperson greet you & make you feel right at home! 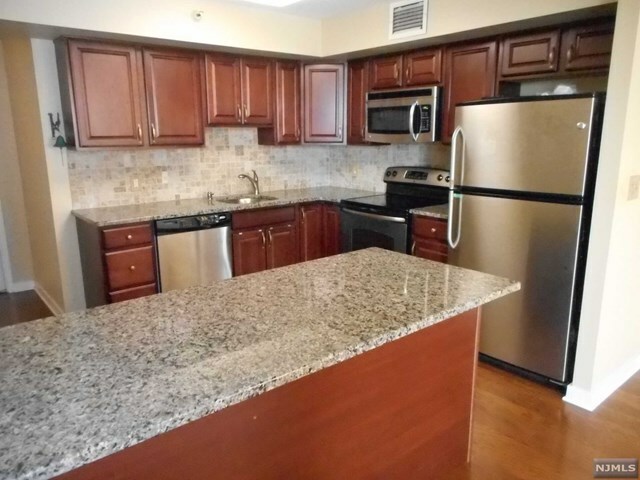 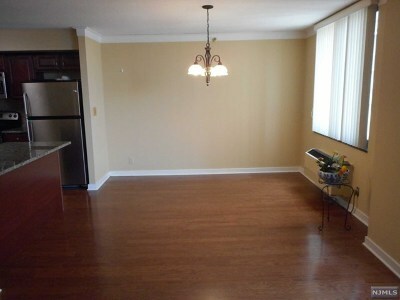 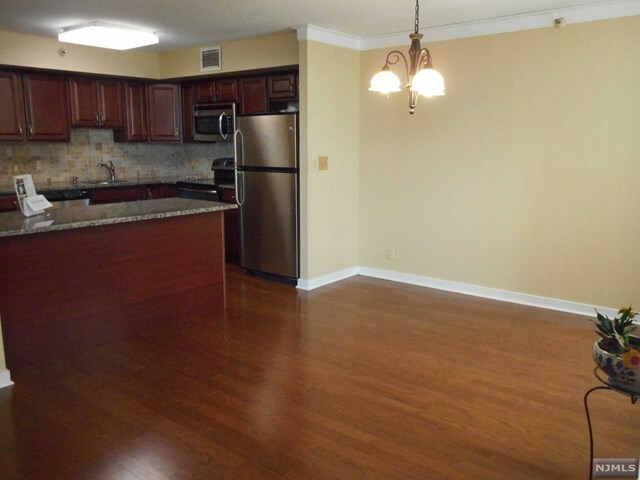 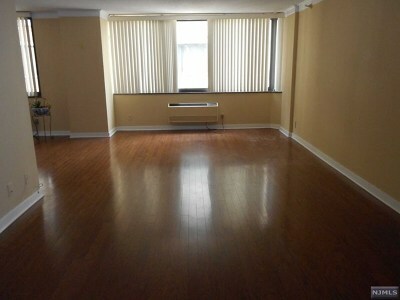 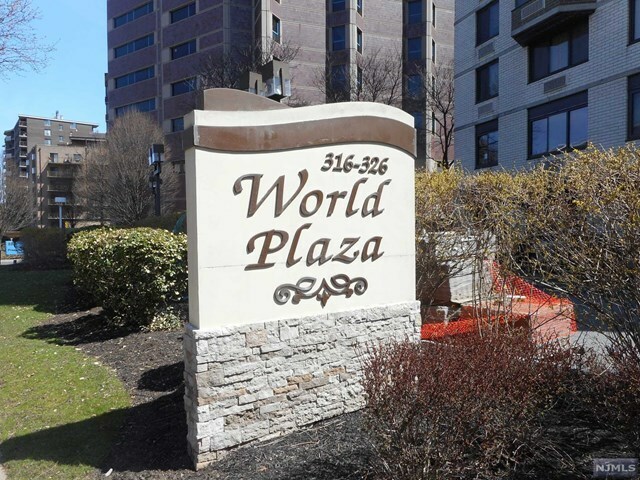 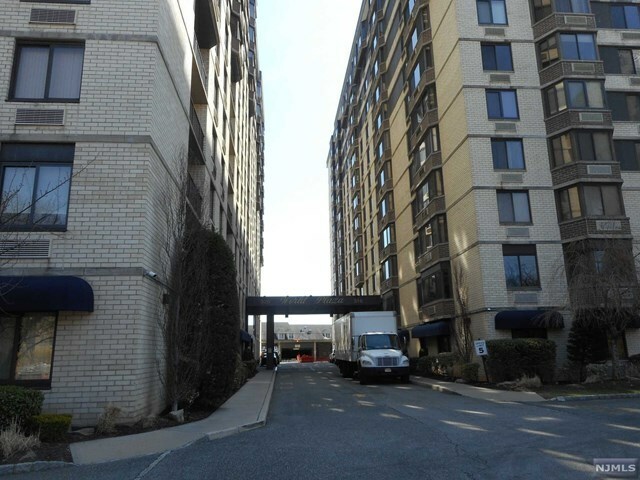 This 8th floor unit has been tastefully renovated leaving you nothing to do but move in! Nice entry foyer opens right to the oversized living room; crown mouldings & hardwood flooring throughout. 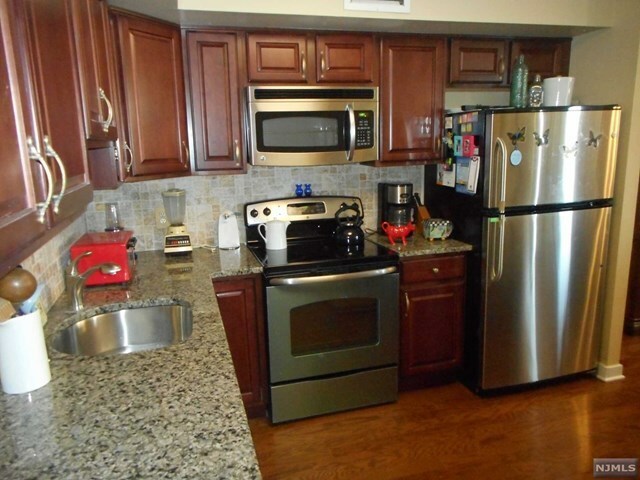 Formal Dining Area opens to the gorgeous kitchen, complete w/ granite island, with stool seating....The kitchen is complete with cherry cabinets, soft close drawers, stainless steel appliances, tumbled marble backsplash, granite counters. 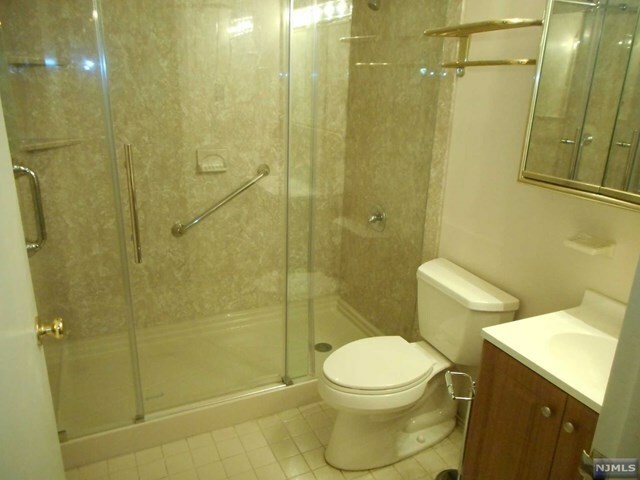 Renovated Full Bath has an open stall shower. 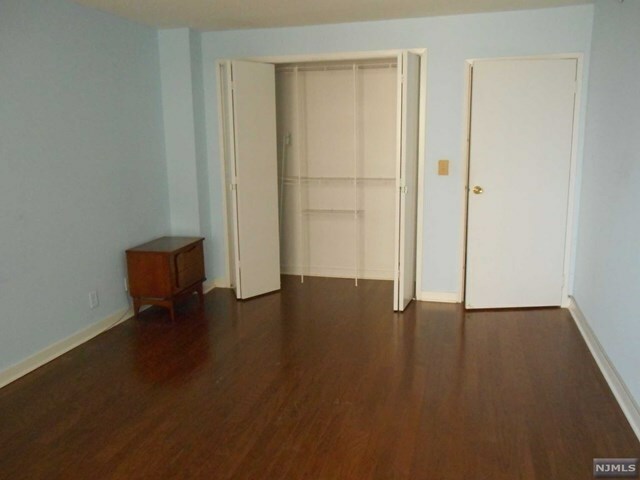 Plenty of closet space in the hallways. 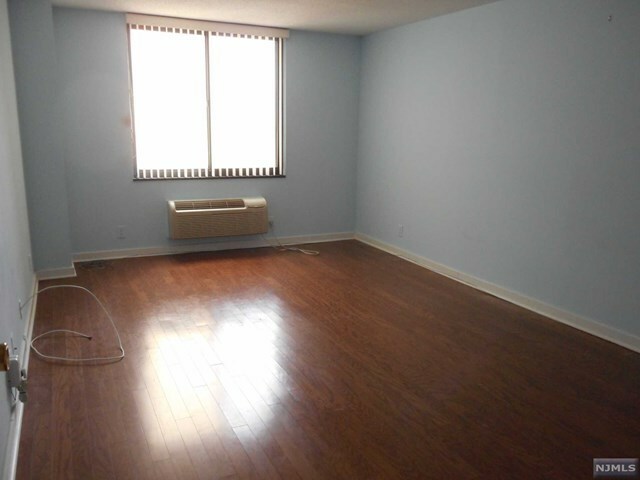 Gracious Master Bedroom has a double closet; plenty of space for furniture. 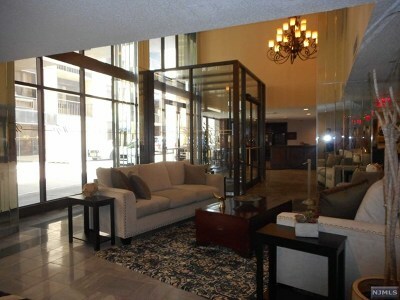 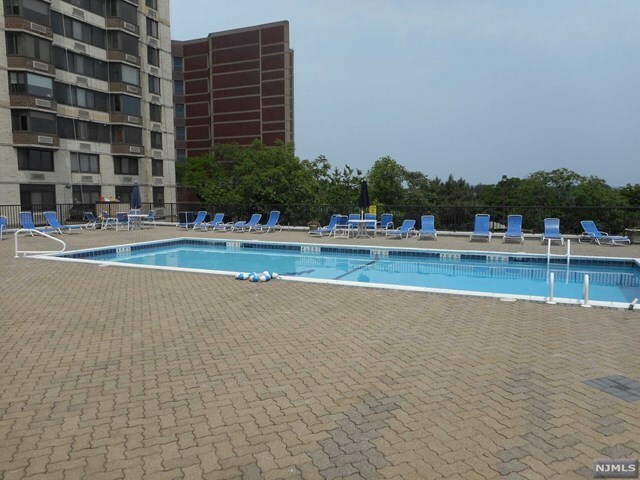 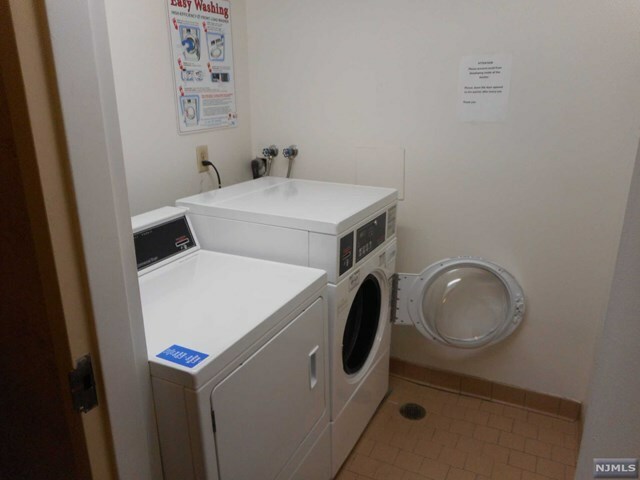 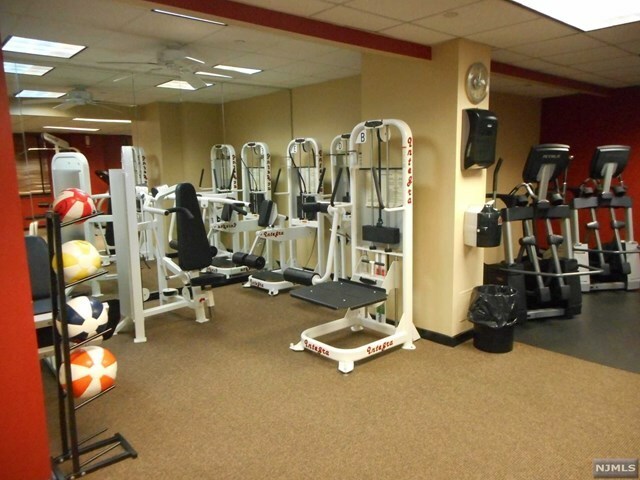 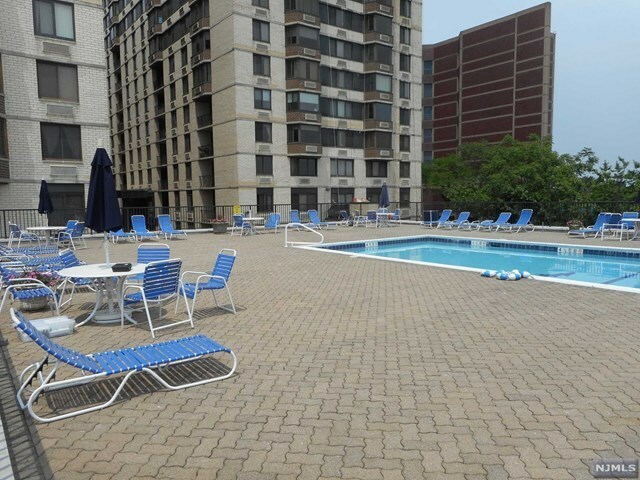 Enjoy the building amenities - outdoor pool, 24 hour doorperson, gym, laundry on each floor. 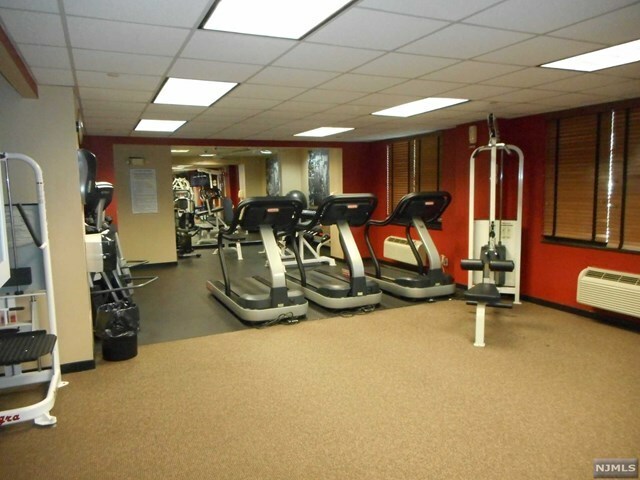 Parking is an additional fee, indoor/outdoor as available through the management company. 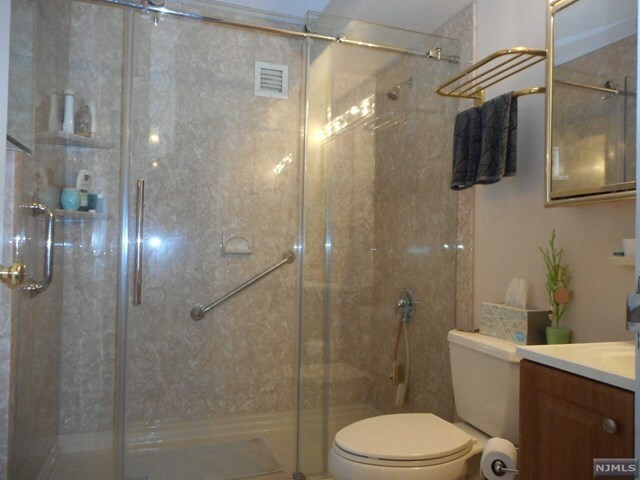 Come see this special unit before it&apos;s gone!